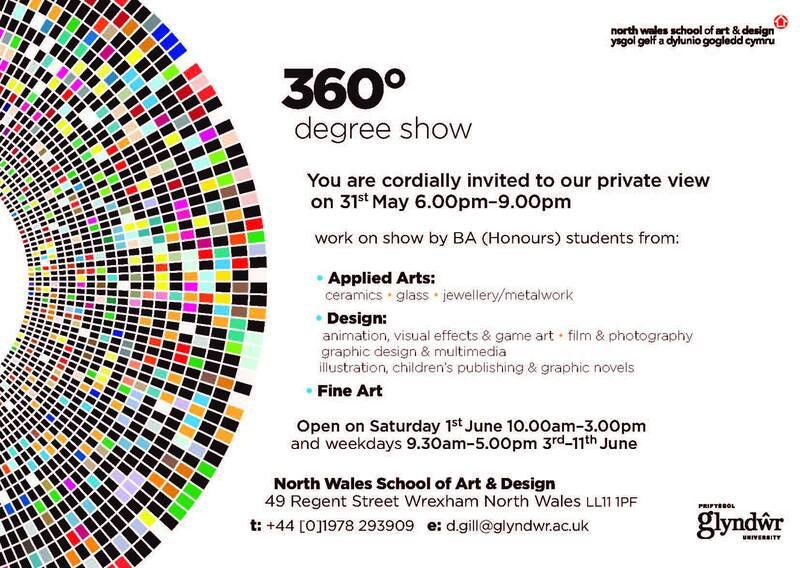 North Wales School of Art and Design at Glyndwr University – DEGREE SHOW! DIARY ENTRY – A MUST! IT IS NOT ON FOR LONG! Always a fantastic show – definitely make room in your diary!